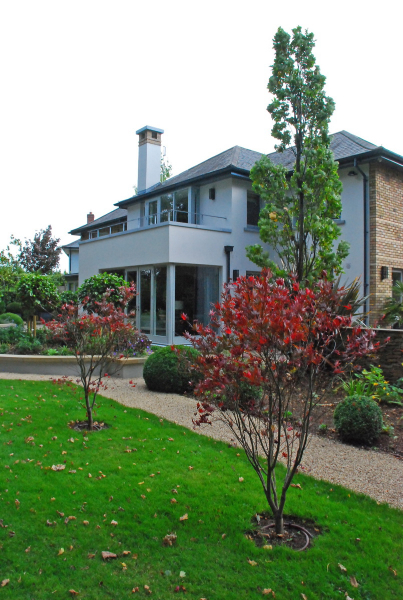 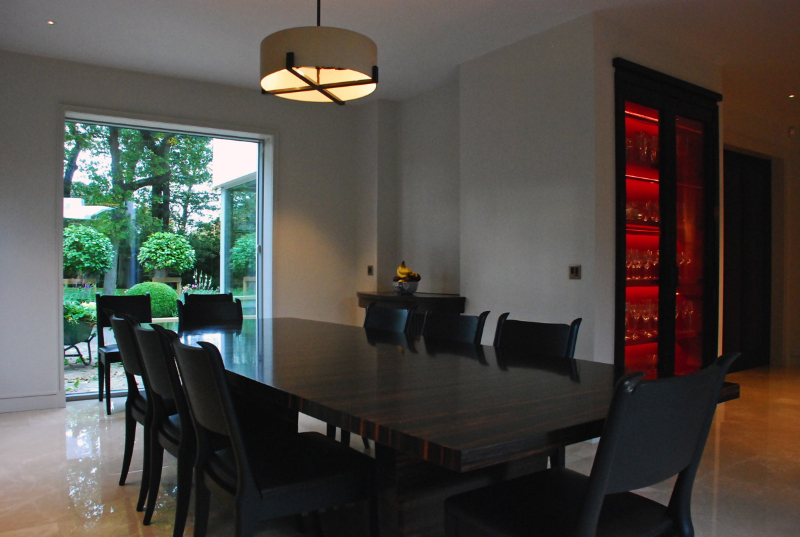 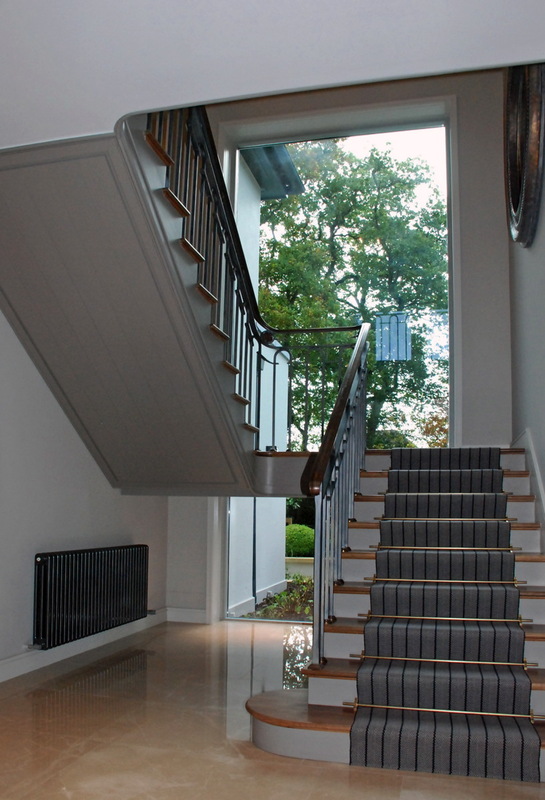 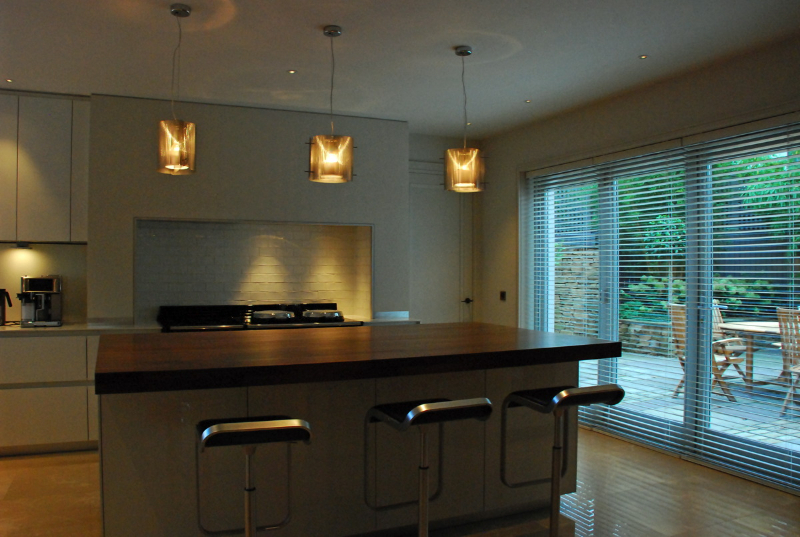 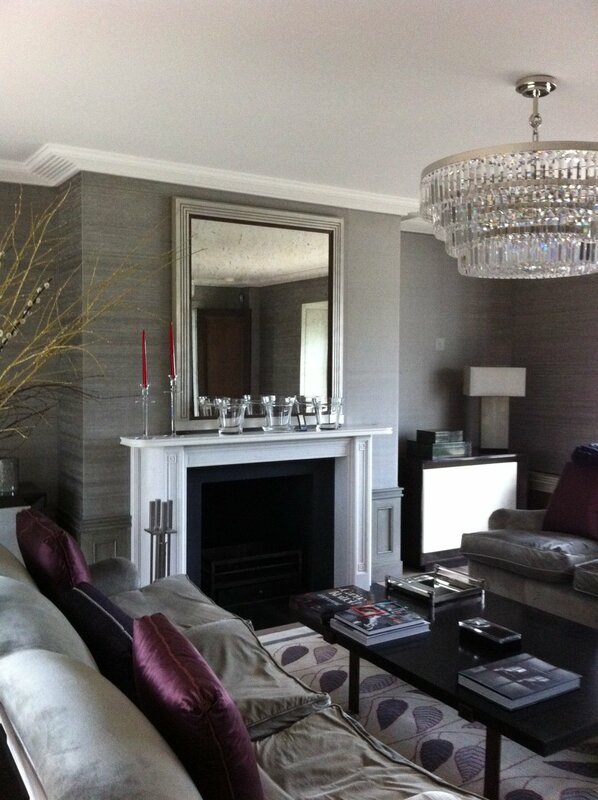 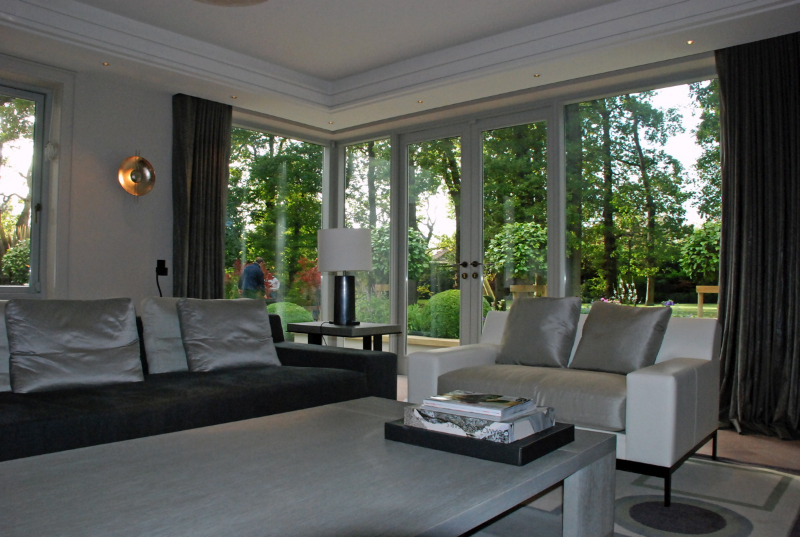 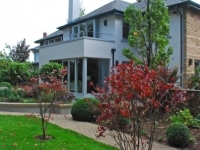 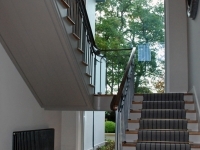 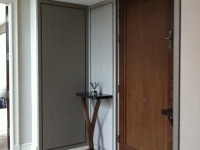 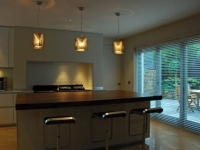 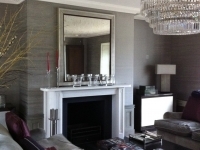 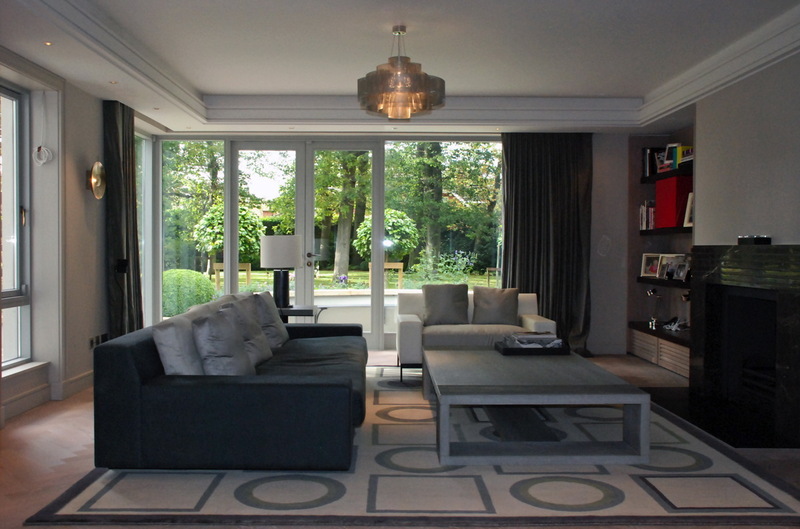 Part of a development of one-off houses in one of Dublin’s premier suburbs; the brief was to re-order the layout and provide a sophisticated and contemporary interior. 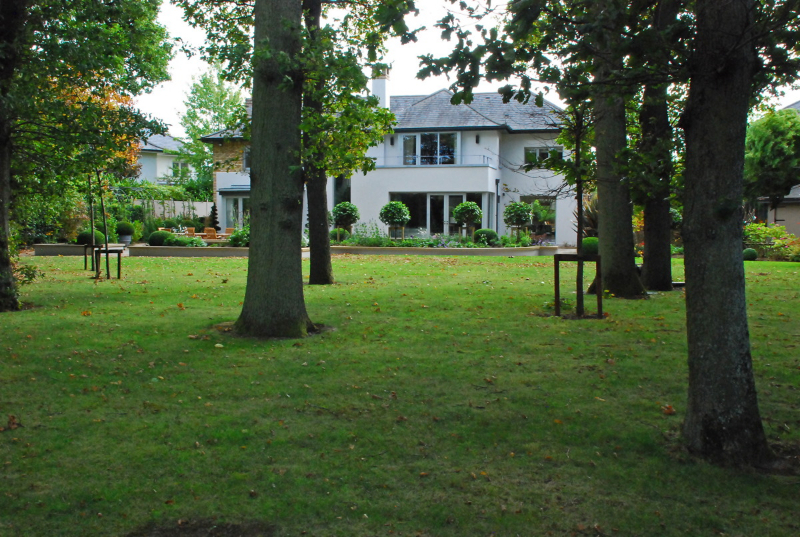 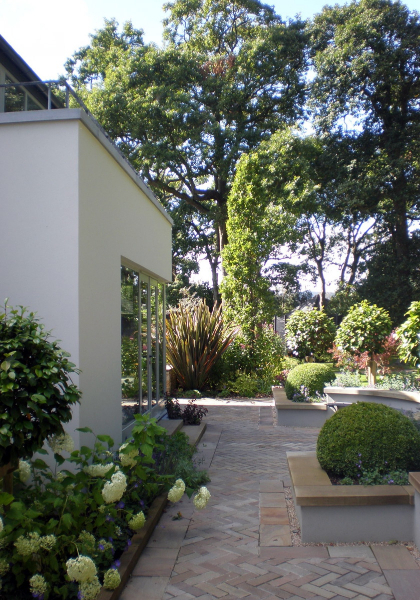 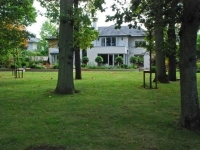 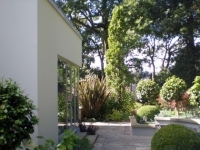 Much attention was given to opening up the spaces towards the existing woodland gardens. 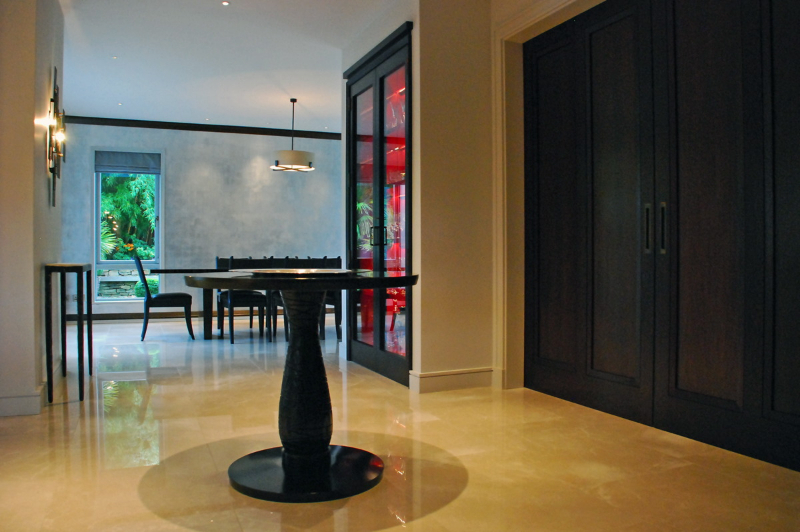 The finest materials were used, such as the moon-cream stone flooring sourced from Turkey and the oak parquet flooring imported from the United States. 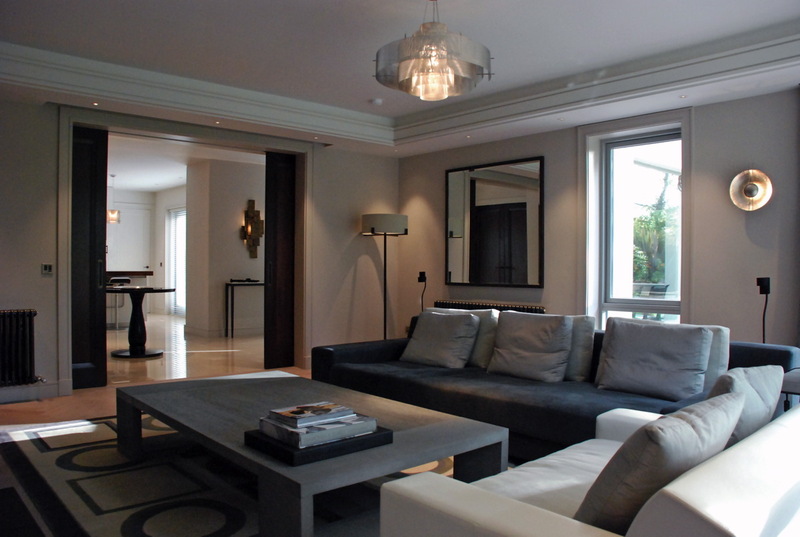 Furniture largely consists of commissioned pieces from Christian Liaigre, George Smith, Davidson and Nolmac; Carpets from Melissa Wyndham, Robert Stephenson and Roger Oates; Fabrics from Pierre Frey, Colony, Zimmer+Rhode and Turnell+Gigon; Lighting from Porta Romana, Vaughan, John Cullen and Nautic by Tekna.